Introducing a one-of-a-kind place to learn and grow. Here, in our safe, secure environment, children develop the strong foundations necessary for a productive academic life and a successful future. 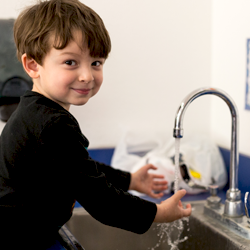 We recognize that children learn in different ways, so we’ve created an early education environment that encourages active learning and is uniquely customized to fit your child’s learning style. Every type of intelligence thrives at Tutor Time. That’s because our programs put individualized, collaborative curriculum in the hands of passionate teachers, so that your child has every possible educational advantage. 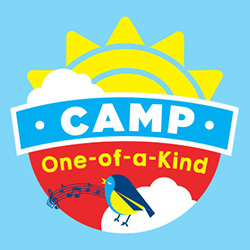 Your child will love to spend their summer at Camp One-of-a-Kind.